We would like to start off by thanking those who are and have served in the Military. Your service and subsequent sacrifice is what helps protect this great country. That being said, we honor current Military personnel, their families, and veterans with a discounted rate. We have dozens of locations near military hubs such as Marine Corps Base Camp Pendleton, Joint Force Training Base--Los Alamitos, Naval Base San Diego, and Naval Air Facility--El Centro. 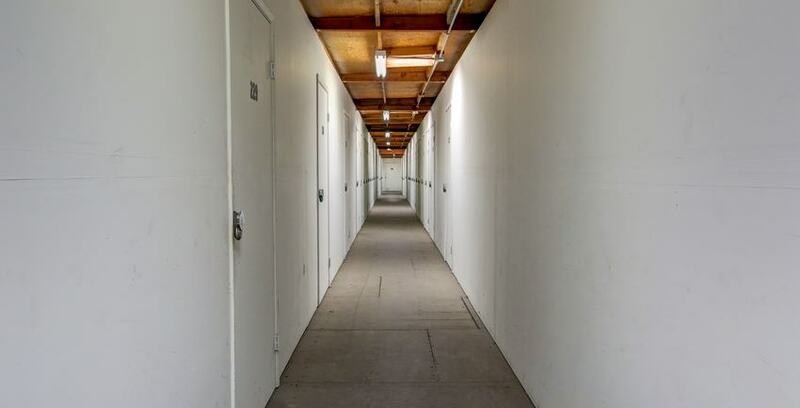 The communities surrounding these places are popular areas for service men, women, and their families to call home, so we want to make sure that we provide them all with our top-notch storage facilities. Never worry again about your belongings being stored while you serve: We offer security, electronic-gated access, some individually alarm armed units, watchful self storage professionals. Since we know that life in the Military can be unpredictable, we also provide flexibility with our month-to-month contracts. When you’re preparing for deployment self storage is an ideal way to ensure that all of your valuables are ready for use when you return. If you find yourself in a position to buy yourself a welcome home present, such as a dream car or watercraft, know that you have the ability to buy the things you want because you can store them!